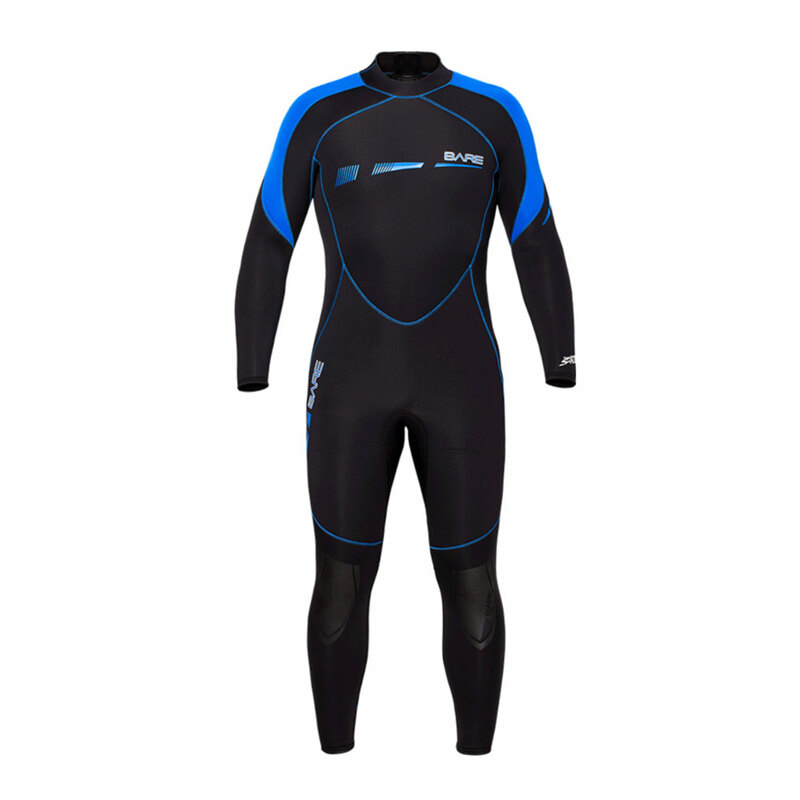 3/2MM SPORT S-FLEX FULL WETSUIT PERFORMANCE YOU CAN FEEL This wetsuit is designed for those who enjoy all types of watersports, and want the freedom and performance of a full stretch suit. Widely considered the best entry level wetsuit on the market, the S-FLEX is made of our proprietary blend of neoprene that provides a generous amount of stretch. The result is easy-in/easy-out donning experience, exceptional freedom of movement, and a velvety soft exterior finish. 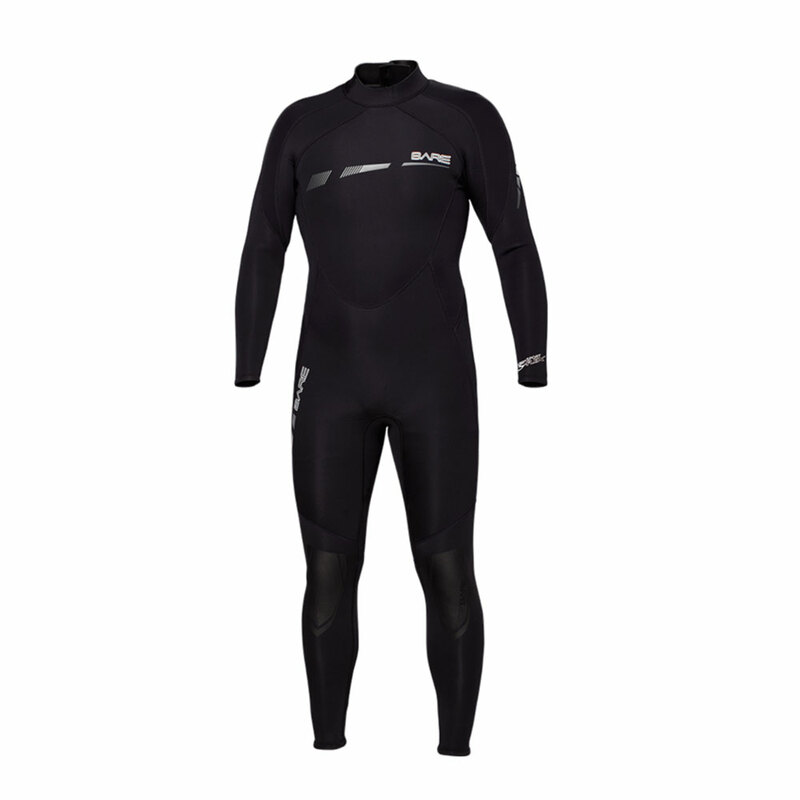 COLOUR: BLACK AVAILABLE SIZES S, M, ML, L, XL, 2XL QUALITY YOU CAN FEEL This wetsuit is designed for those who enjoy all types of watersports, and want the freedom and performance of a full stretch suit. Widely considered the best entry level wetsuit on the market, The S-FLEX is made of our proprietary blend of neoprene that provides a generous amount of stretch. The result is easy-in/easy-out donning experience, exceptional freedom of movement, and a velvety soft exterior finish. FOR A COMFORTABLE DIVE As with every suit we design, the Sport S-Flex began with BARE-FIT. Using ergonomic design and intricate shaping, our design team developed anatomically correct patterning with articulated arms and legs, for a 3D shape that gives you the best possible fit. THE WETSUIT MADE SIMPLE Our design team closely examined every element of the S-FLEX to create a user friendly wetsuit that's comfortable, functional, and straightforward. It was our first to feature the 21" back zipper, giving it a larger opening for easier donning. 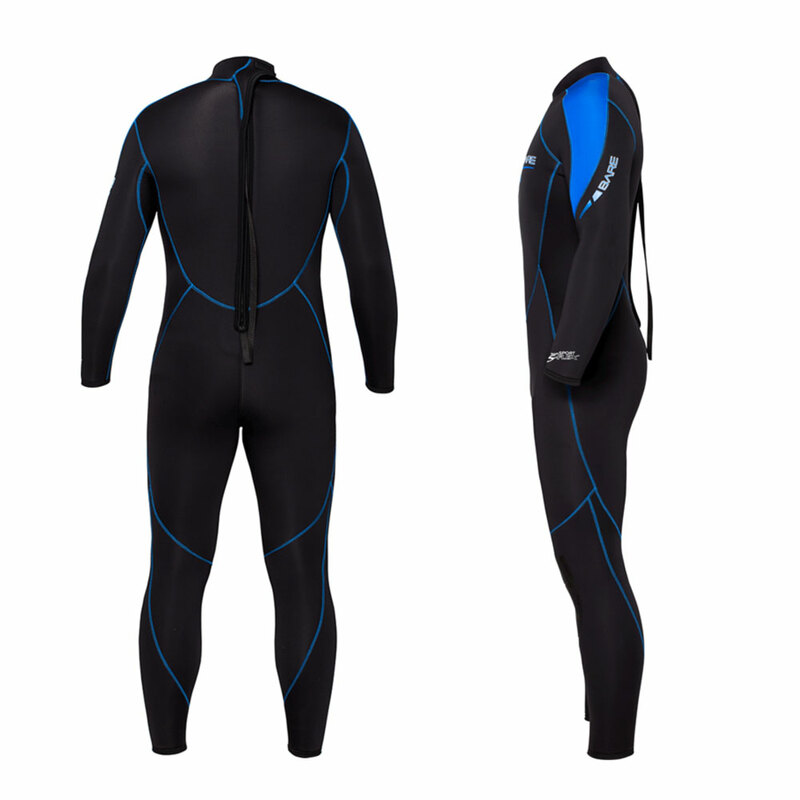 This wetsuit features a flattering profile, stylish design details, and no-nonsense construction that has helped to make it a favorite among entry level divers. FEATURES AND BENEFITS • Comfortable contoured 2MM GLIDESKIN collar with Velcro™ adjustment • Extra long heavy-duty back zipper for easy in, easy out of the suit • Seamless underarms for superior comfort • Anatomically correct pattern for three dimensional fit throughout • Flatseam construction throughout for stretch and comfort • 2-YEAR WARRANTY TECHNICAL SPECIFICATIONS Material: • S-FLEX FULL-STRETCH neoprene for extreme comfort and mobility Innovation: • S-FLEX is developed from a proprietary blend of neoprene that generates extreme levels of stretch for an easy in, easy out of the suit, improves comfort and mobility, and is wrapped in a buttery soft exterior finish ARMOR FLEX protection on the knees extending the life of your suit while maintaining FULL-STRETCH performance in the protected areas.